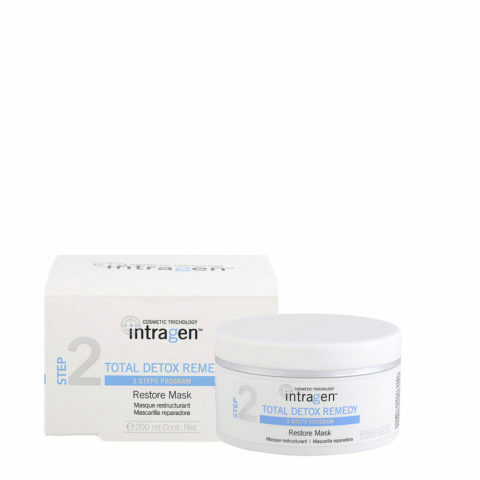 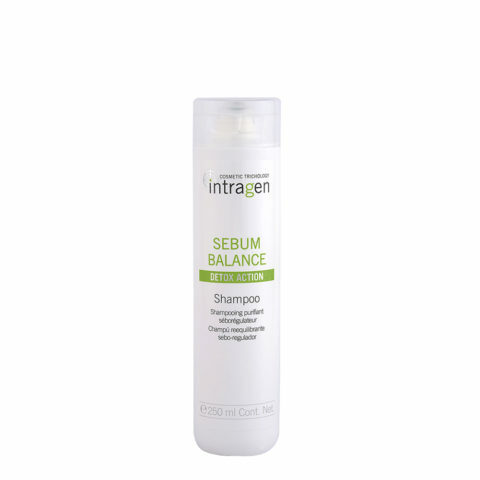 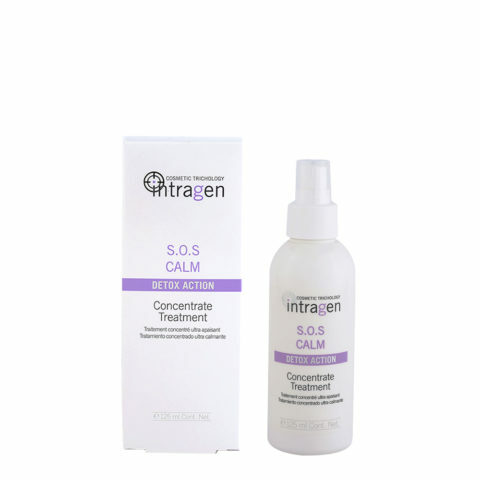 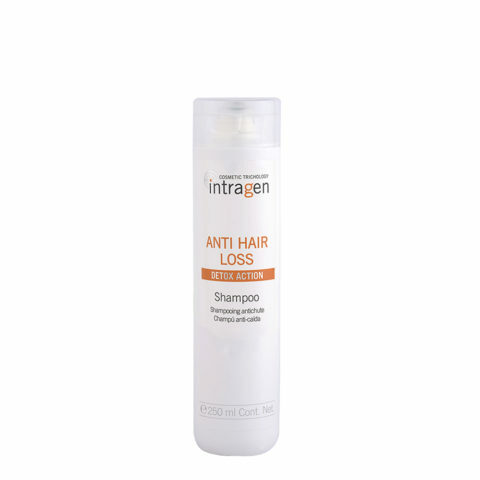 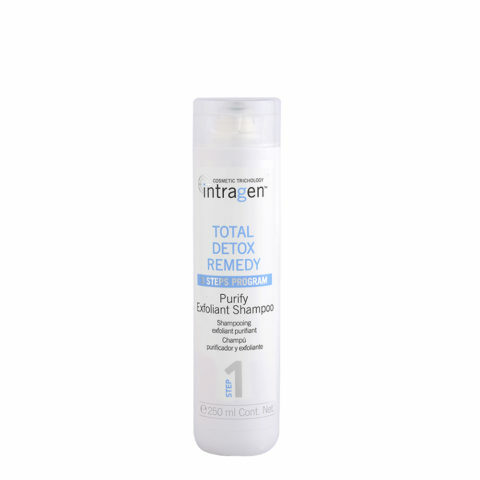 The Intragen Institute is the place of reference for hairdressing and their clients for any questions or enquiries they may have about hair health and scalp problems. 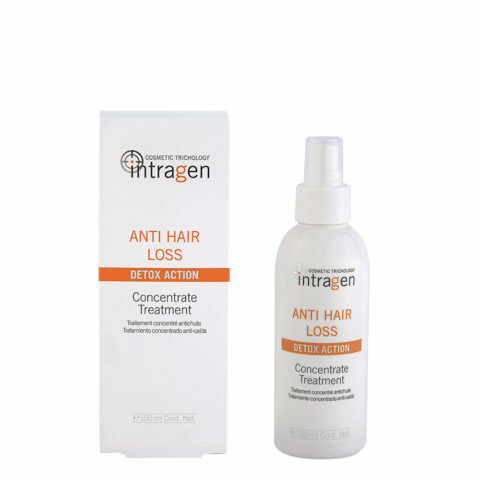 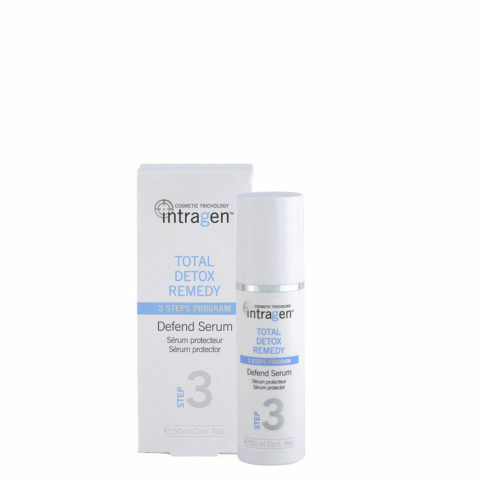 All the information and advice given by the Intragen Institute is guaranteed by experts in the dermatology and trichology sector who have a wide knowledge of the field of hair and the scalp. The continuous research of the Intragen Institute and scientific progress in this field, together with its personalised response to any hair or scalp problem, allow hairdressing professionals to learn more and become real experts in trichology. 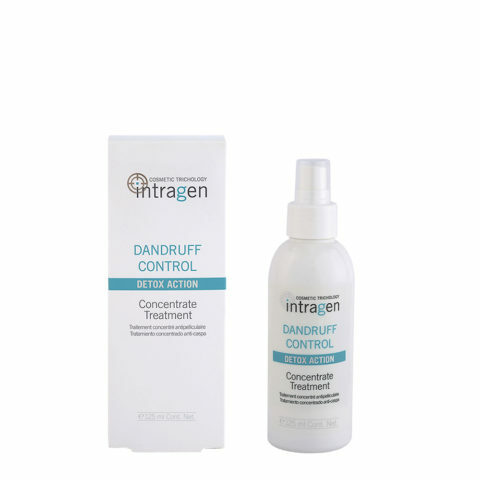 the scalp to leave it perfectly clean.